Janet M. Neal is a Superbwoman and a “Reformed Superwoman” who has learned how to lead a “should free”, productive, joyful, and powerful life, and believes all women can do the same. In addition to her job working as a global client rep for 19 years at IBM, she founded IBM NJ’s first work/life balance initiative in 1995. In 2000 she left to follow this passion, addressing corporate work/life balance issues through her company, Productivity Resource Group. 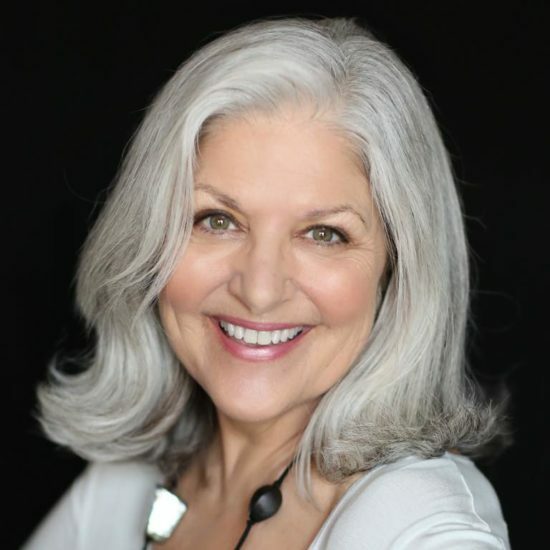 In 2007 she added to her coaching and consulting work by founding “The Professional Women’s Center”, addressing the desire on the part of women to connect and having no facility designed to allow it. She has worked with entrepreneurs at The Institute for Entrepreneurial Leadership (IFEL) and at C3Workplace, and is currently the Founder and Queen Bee at The Superbwoman, Inc., whose mission is to provide women with the resources and opportunities to step into their innate power, for the betterment of all. Janet is a frequent lecturer and workshop provider for organizations such as IBM, Microsoft, Kraft Foods, and Working Mother Magazine. She is the author of Soul in Control: Reflections of a Reformed Superwoman (Balboa Press, 2012). She is a contributor to The Huffington Post and numerous business publications and hosts a web show called “Superbwoman Sundays at 7,” viewable on YouTube at www.youtube.com/thesuperbwoman. Ms. Neal holds a BS in Education from Central Michigan University and a MA in Spiritual Psychology from The University of Santa Monica, as well as completing coursework at The University of Vermont and Harvard Business School. She holds ACC accreditation, graduating from IPEC coaching school. Janet lives in New Jersey and is the mother of 3 future entrepreneurs. Janet is the author of Soul in Control: Reflections of a Reformed Superwoman (Balboa Press, 2012). She is a contributor to The Huffington Post and numerous business publications and hosts a web show called “Superbwoman Sundays at 7,” viewable on YouTube at www.youtube.com/thesuperbwoman.